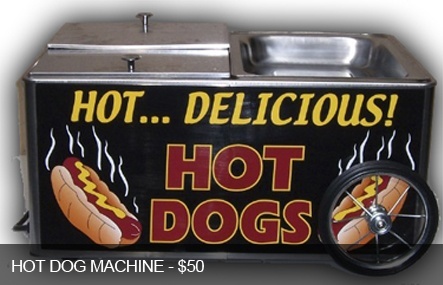 We have all your concession machines rentals here! They are all at great prices and just a phone call away. 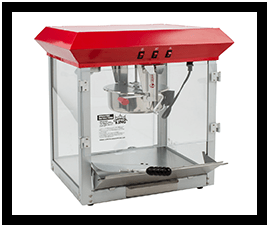 As about our packages to save money on the machines. We serve all Miami FL and Fort Lauderdale area. 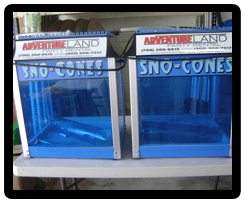 Make your party great with these machines. 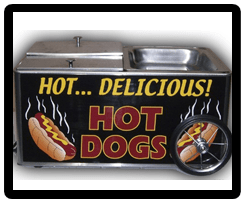 Ford all the hot dog lovers we got you covered with this concession hot dog machine at just $50 to rent from your friends at Adventureland Party Rentals. 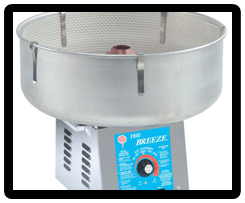 We have the grilled kinds and the boiler ones. 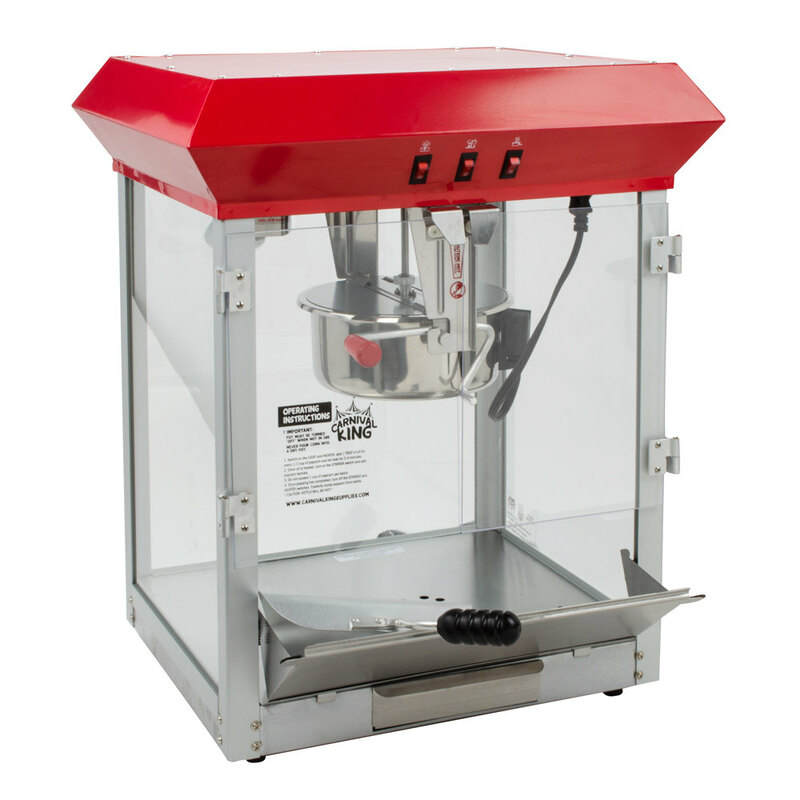 Our cotton candy machines will keep all guest including the kids with a smile on their faces. Customers can rent this item is only $40. 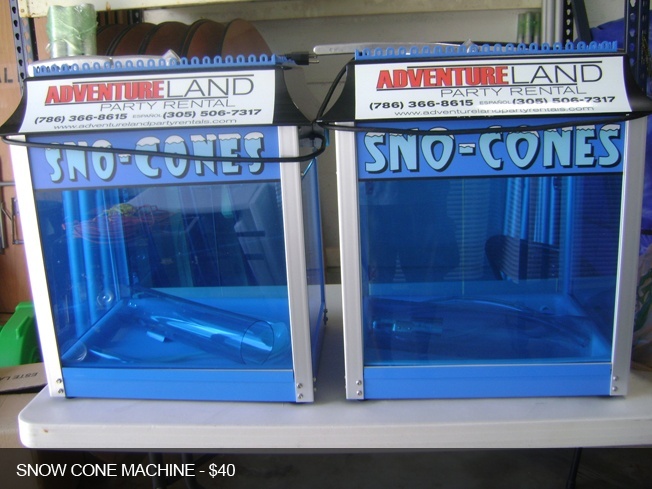 For our hot Miami FL heat we introduce our cool refreshing snow cone concessions. 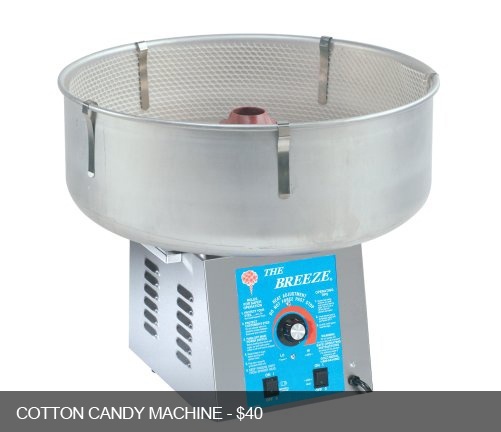 At just $40 it will cool you off while not producing a dent in your pockets. Combining them with a water slide rental and you will be cool in the hot weather. Order them all year around our weather is ideal for them! 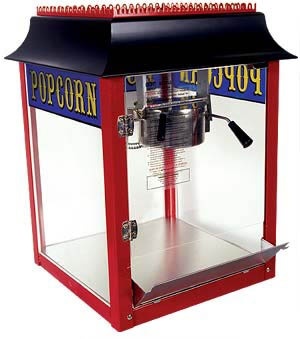 This one is ideal if you are throwing a movie party or you just love popcorn, who doesn’t right? This one is also only $40. Don’t wait, call us now to reserve all concession machines! 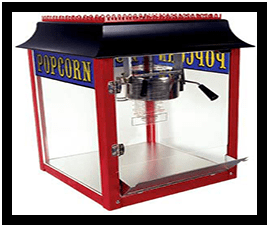 Concession machines are a product of the concession stand which was first seen and started when movie theaters emerged in the 1920’s and 30’s. In the early days, movie theaters were not cool with food inside when watching movies. Yes, you heard right the first vendors would stand outside on the streets to sell their products. 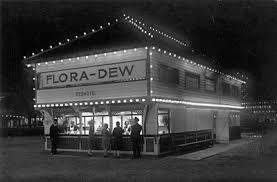 The type of food has always been usually some type of junk food that concession stands sell.